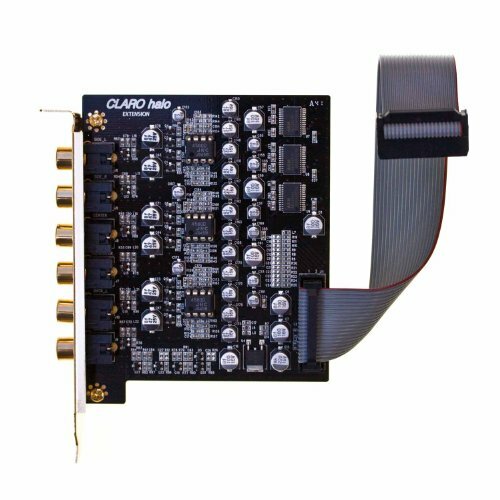 Add analog outputs to your HT OMEGA Halo sound card for up to 7.1ch. Gold plated RCA connectors for Rear Left, Rear Right, Center, Subwoofer, Rear Surround Left and Rear Surround Right channels. Note: XT is not a stand-alone sound card. It is for Halo owners only. Must have an available PC slot to mount XT. If you have any questions about this product by HT OMEGA, contact us by completing and submitting the form below. If you are looking for a specif part number, please include it with your message.